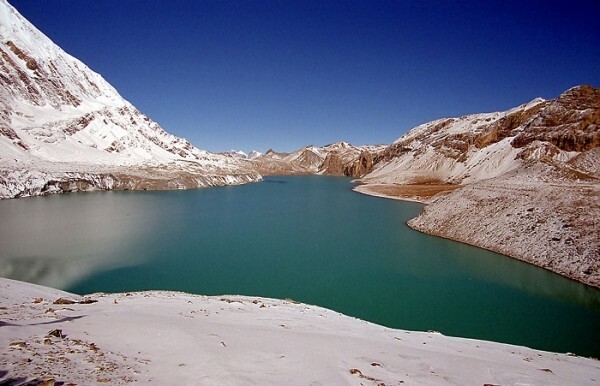 Nepal is a beautiful country with never ending stunning landscapes, charismatic mountains and mesmerizing lakes. Nepal is one of the finest country with wide prospect of development in technology and tourism sectors. With wide variety of flora and fauna in the country, Nepal beholds some of the rarest species like the one-horned Rhino, the Bengal tiger and their national flower Rhododendron. But how many of us know these interesting facts about our neighbors ? Nepal does not have an independent day because Nepal was never colonized. 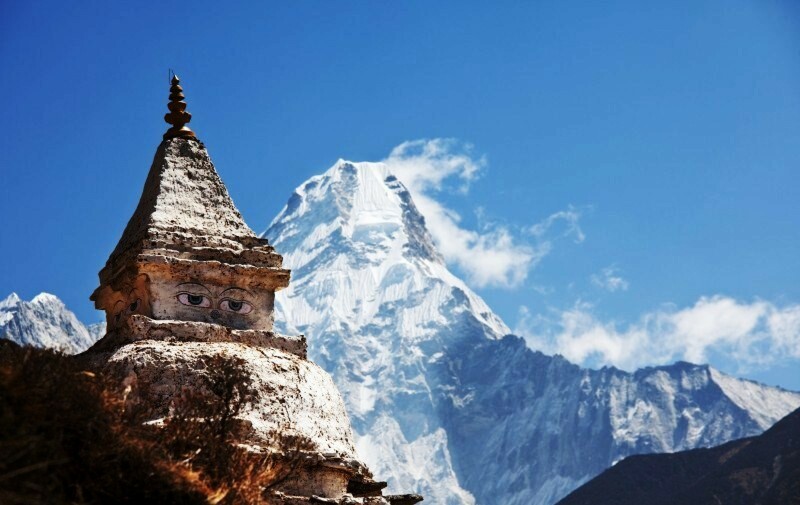 Nepal is also the oldest country in South Asia. Nepal’s flag is maroon with two triangular shapes stacked on one another with blue border. The upper triangle consists of moon and the lower triangle consists of the sun. The basic design of this flag is over 2000 years old. Weed is said to be illegal and is not available for buy and sale, we can find the growth of weeds everywhere mostly in the rural area, around the roads, ditches, farm lands, mountainside and everywhere. 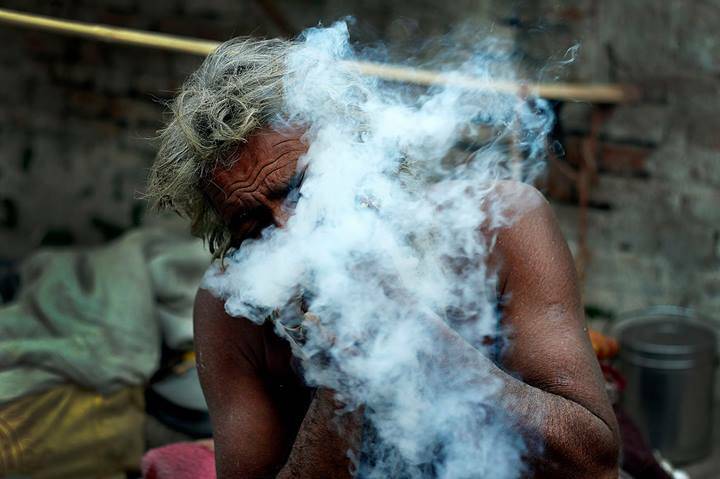 Who would not love to fire a pot and get along with the fine environment that Nepal beholds. 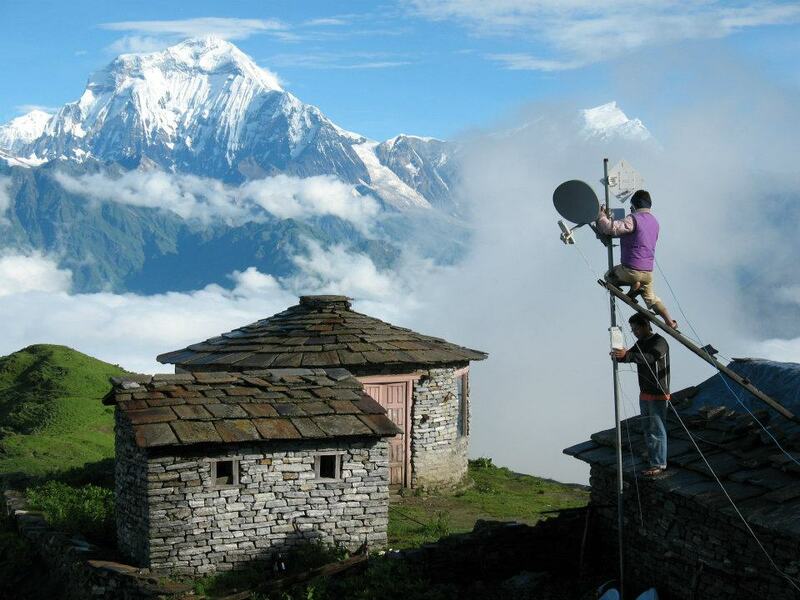 Internet was introduced in Nepal back in 1994, even though surprisingly Nepal stands second after Libya for low internet connection as a country. The literal meaning of Kumari is Virgin. 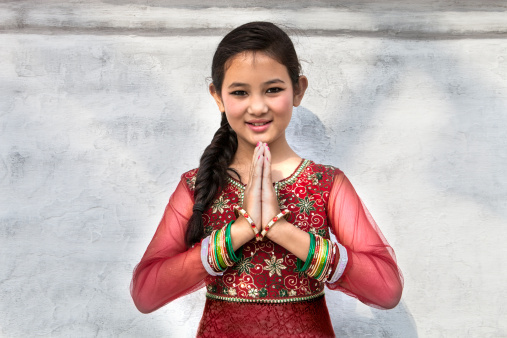 In Nepal these kumari, or “living goddesses,” are pre-pubescent girls considered to be the earthly manifestations of divine female energy, incarnations of the goddess known as Taleju, the Nepalese name for Durga. Selected as children, they live in temples, are carried in chariots during festivals and are worshipped by thousands of Hindus and Buddhists. They retire upon puberty. 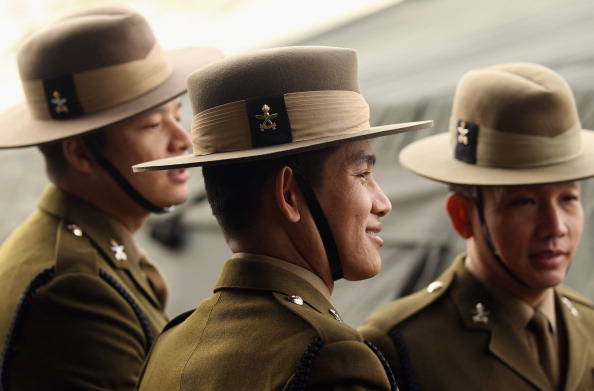 “Better to die than be a coward” is the motto of the world-famous Nepalese Gurkha soldiers who are an integral part of the British Army since 1815 when a peace agreement was clinched by the British East India Company after it suffered heavy casualties during an invasion of Nepal. Mount Everest being the peak of the world at the height of 8,848 m, there are others like the Tilicho lake- the highest lake on earth at the height of 4800m, Shey Phoksundo Lake- the deepest lake of 145m at the height of 3600m, the deepest gorge of Kalidanki of 1200m and the highest valley on Earth- the Arun valley. 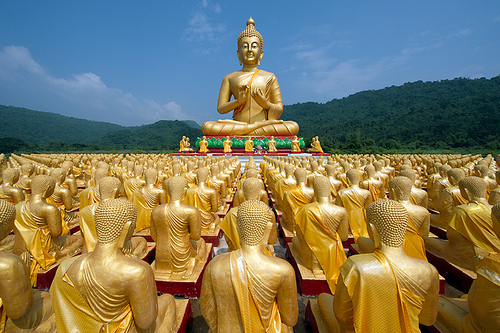 Nepal also holds some of the world famous Guinness world records and different international prizes, international recognitions and involvements that have made the profile of this small country to be one of the best. 10. 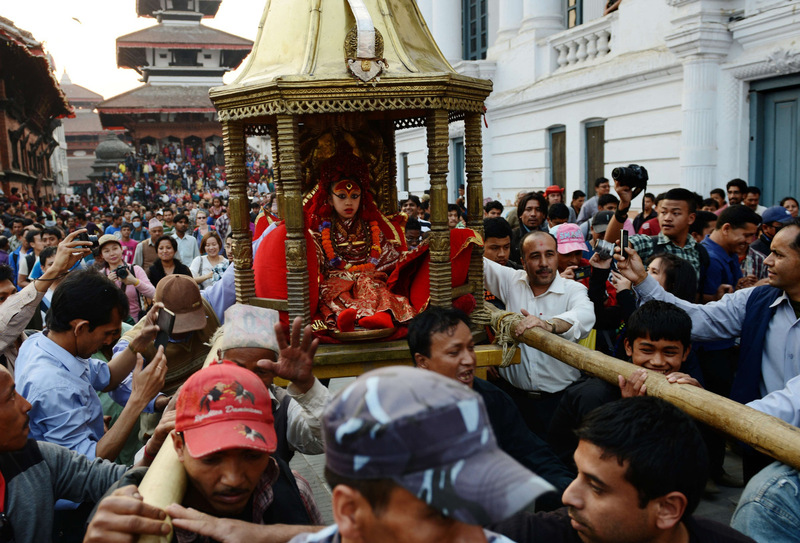 Not a single drop of blood has ever been shed in Nepal in the name of religious and ethnic riot. 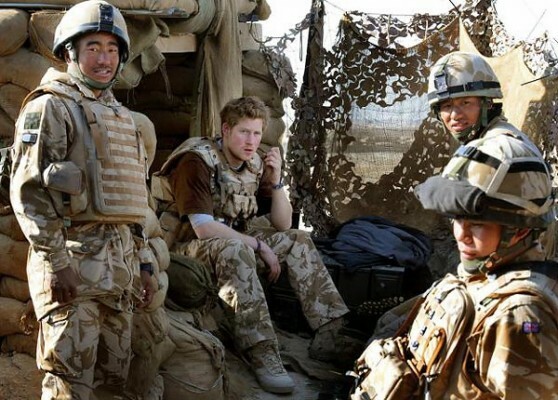 Something for the world to learn from these people who hold the best feeling for Unity and Patriotism. 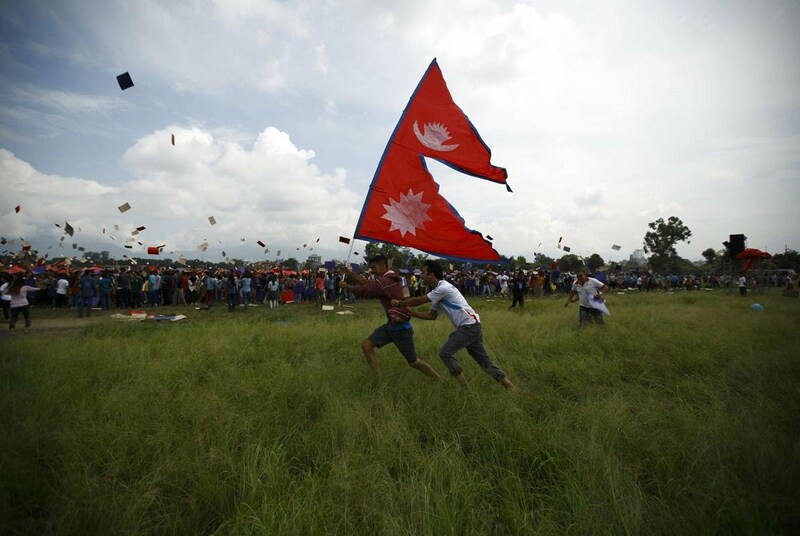 There hasn’t been a single case were there has been a clash in the name of religion in Nepal. Apologies for missing a count, and now it’s 11 facts.